The annotation team's goal is to improve Alexa voice recognition and command parsing. Amazon defends the practice by saying that only a small proportion of the material gathered by Alexa devices is reviewed by the team, and says that "strict technical and operational safeguards" and "a zero tolerance policy for the abuse of our system" mean that customers have no need to worry about privacy violations. The recordings the team reviews are tagged with the customer's first name, account number and the serial number of their device. 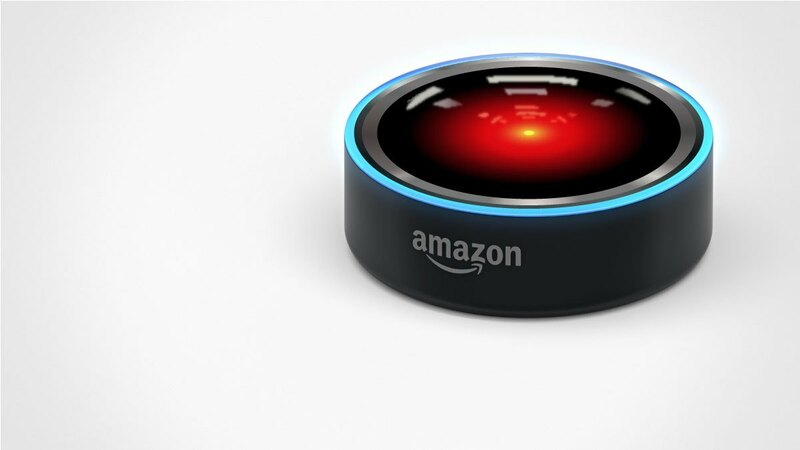 Recordings are made any time an Alexa device detects an activation word, like "Alexa" or "Echo" or "computer." Sometimes recordings are made inadvertently when these words are used in other contexts, or are misinterpreted by the devices.